Should I feed wildlife affected by the recent La Tuna Fire? Ducks are hanging out in my pool. What should I do? A VARIETY OF WILDLIFE INHABIT THE BEAUTIFUL VERDUGO MOUNTAINS. IT IS IMPORTANT TO BE AWARE OF SAFETY PRECAUTIONS IN CASE YOU SHOULD ENCOUNTER WILDLIFE WHILE VISITING THE VERDUGO MOUNTAINS. MINDFUL CONSIDERATION OF THE SAFETY RECOMMENDATIONS WILL ENSURE THAT THE BEAUTIFUL VERDUGO MOUNTAINS CONTINUE TO BE SHARED HARMONIOUSLY BY BOTH PEOPLE AND WILDLIFE. Bears are attracted to anything that is edible or smelly. 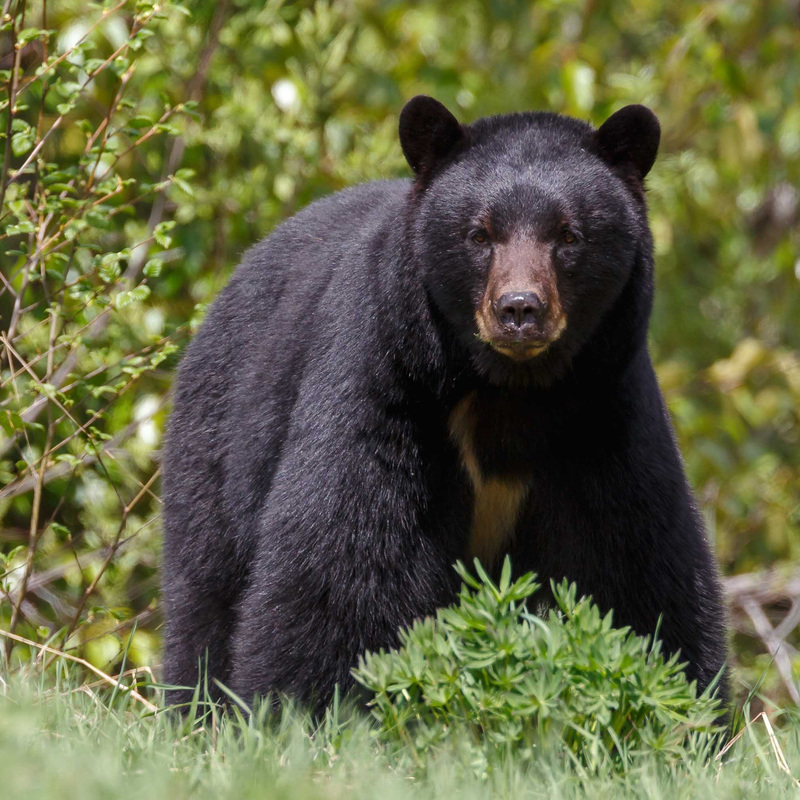 It is not uncommon to see bears in or around communities located near bear habitat. 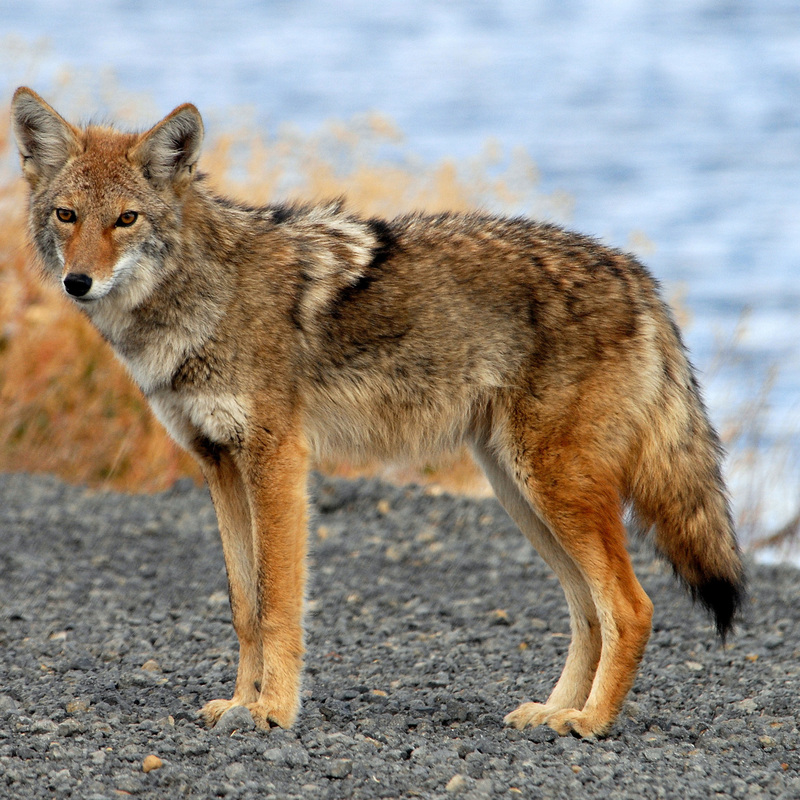 If coyotes are given access to human food and garbage, their behavior changes. 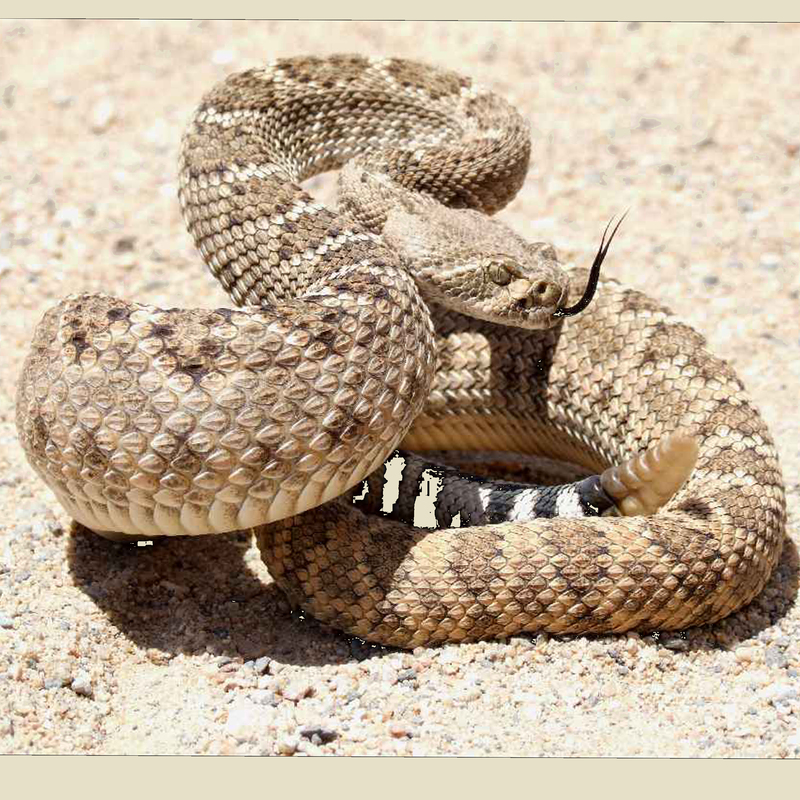 They lose caution and fear and may cause some damage. 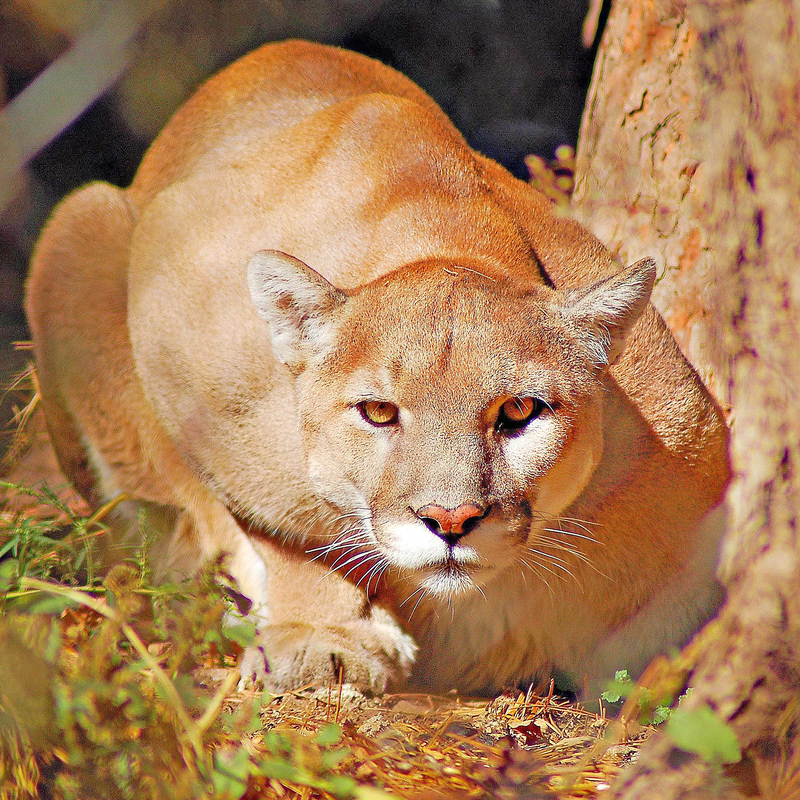 There is a chance you may be attracting mountain lions to your property without knowing it. More than half of California is mountain lion territory. 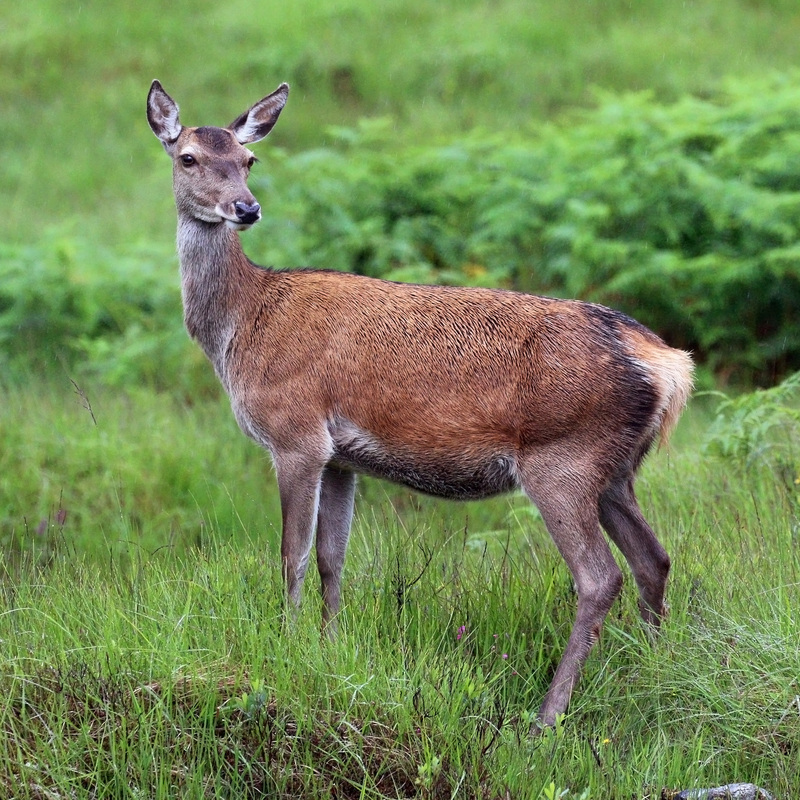 When you attract deer to your property you may also be attracting mountain lions. Don't ever feed deer. Where there are deer there are mountain lions. Generally not aggresive, they will likely retreat if given room and not provoked or threatened. Practice caution to reduce your chances of being bit. Adapts extremely well to urban and suburban environments. It often dens beaneath decks, in outbuildings or backyards. 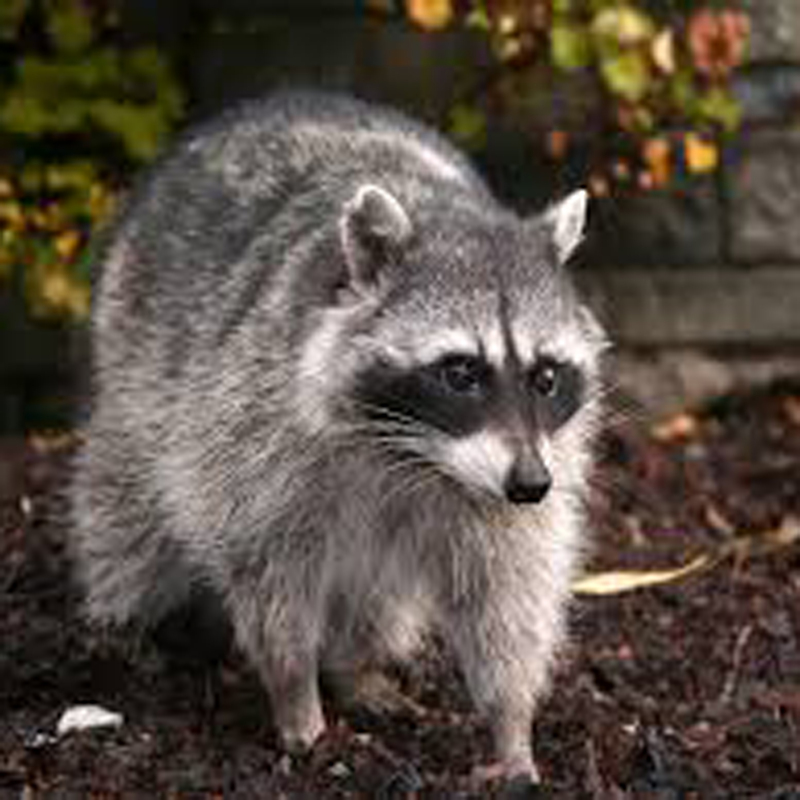 Distemper outbreaks are seen in raccoons every few years. 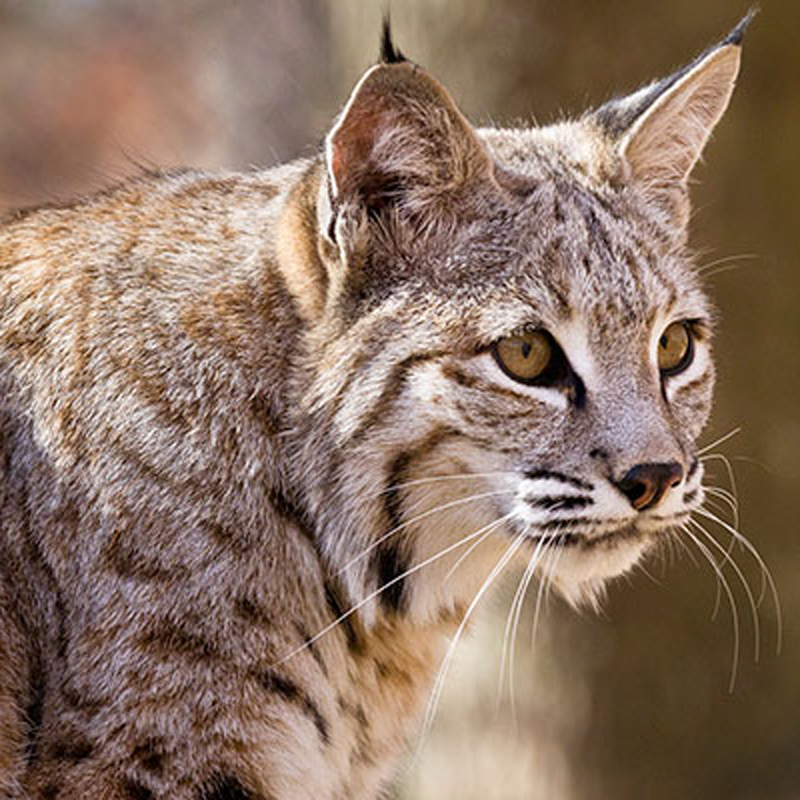 It is typically easy to persuade a bobcat to keep their distance. They are quiet, shy, & reclusive. Learn about ways you can make your home less inviting. 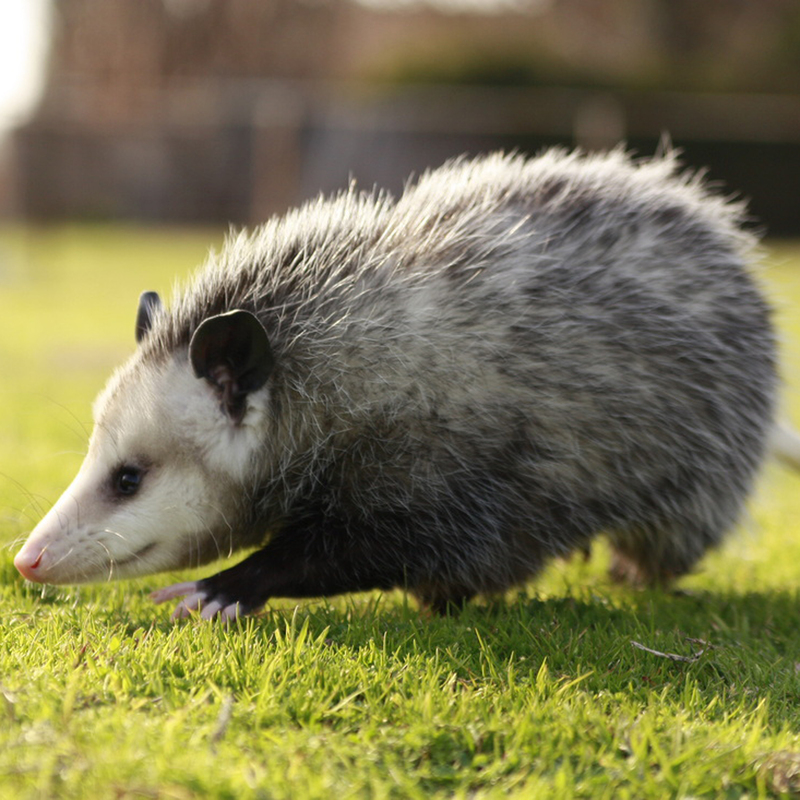 Having lost much of their natural fear of people the opossum may likely visit vegetable gardens, compost piles and garbage cans in nearby homes. Use the "Go Away Coyote!" method. YELL and WAVE your arms to scare off coyote. 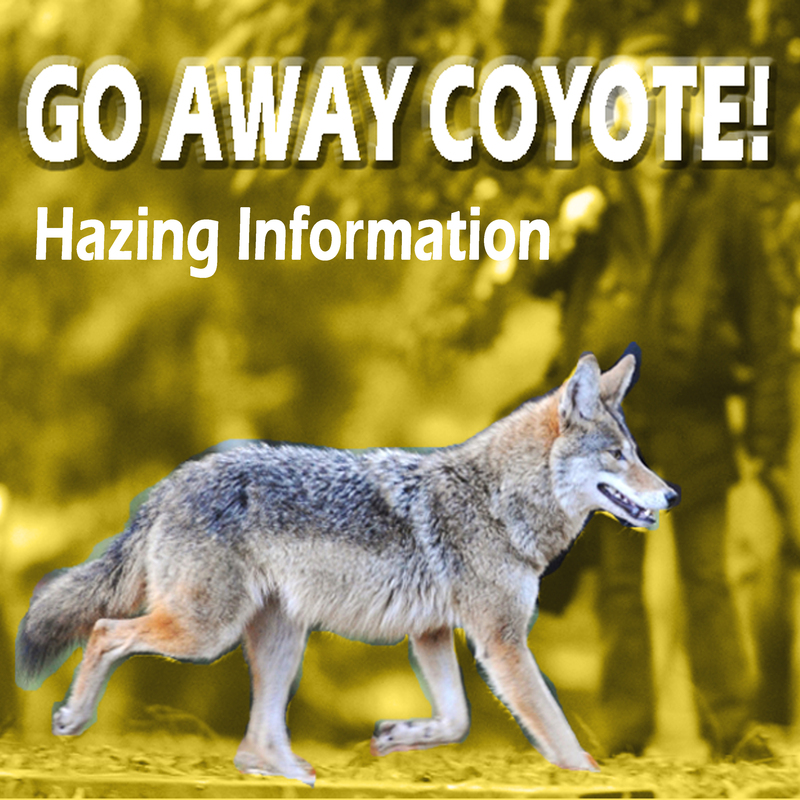 If it does not react, walk towards it and increase the intensity of your hazing until it runs away.